Maria McCullen B. Med., Sci. Hons. (Podiatry), M.Ch.S.I. We are also specialists in the area of Orthotics (shoe inserts). 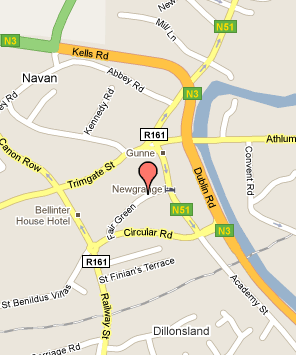 Navan Foot and Ankle Clinic in Navan, Co Meath. 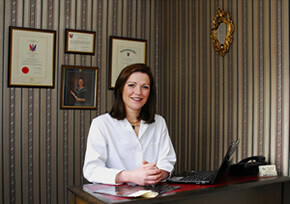 © Copyright Navan Foot & Ankle Clinic. All Rights Reserved. Web Design by Web Together.